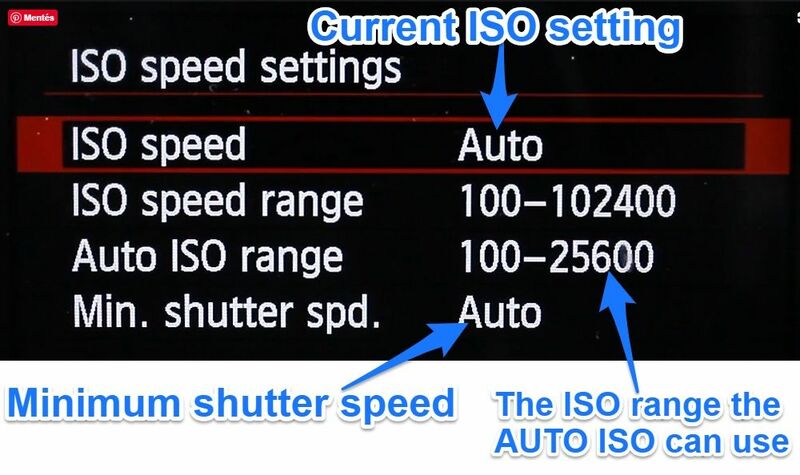 Auto ISO: Why you should use it + how to configure it on any camera - I will be your photo guide! 3.3 What if this minimum shutter speed is not enough? 5 The crazy Nikons: Auto ISO is bugged! 7 What’s your experience with Auto ISO? Do you use it? On Canon and Pentax it’s the “Av” mode, on Nikon, Sony it’s called “A”. In Aperture priority mode, you get to choose the aperture of your lens, and the camera calculates the proper shutter speed with the set ISO speed using its metering system. For example, you set the Aperture to f/8, and the ISO is at 100, and the camera gives you a shutter speed of 1/100 second. In the same condition, if you set the aperture to f/4, then it will give you a shutter speed of 1/400 with ISO 100. The reason I prefer to use Aperture priority mode is that it’s the aperture of the lens that controls the depth-of-field. Depth of field refers to how much of the scene is in focus or out-of-focus. But when I’m shooting landscapes I usually want to have the foreground and background be in focus at the same time, so I set a narrow aperture, eg f/8 – f/11. A handheld landscape photo of Vác, Hungary shot at f/9. 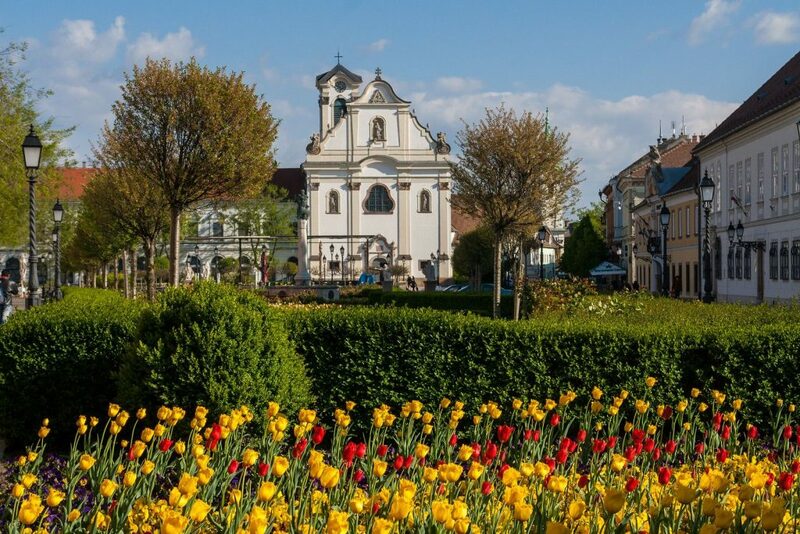 Note the wide depth of field: the tulips are just as sharp as the church in the background. If there’s not enough light and I’m using a narrow aperture, the camera will give me a too long exposure time that I will not be able to handhold. This is when I should raise the ISO speed so that I can a fast enough shutter speed. This means that I should be always keeping an eye on my ISO setting ans shutter speed to avoid blurry photos. 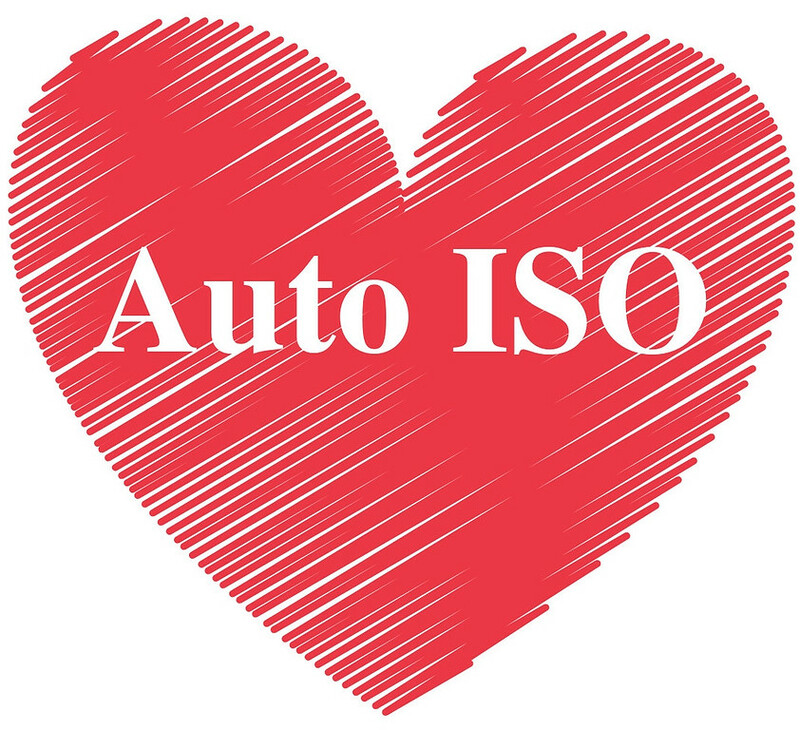 What does Auto ISO do? Auto ISO does exactly the same: it always keeps an eye on the shutter speed, and if it goes too slow, then it raises the ISO speed to prevent long shutter speeds. It works like a charm, and it’s customisable! Auto ISO in action: as stopping down the lens, the Auto ISO is constantly raising the ISO speed to be able to maintain a hald-holdable shutter speed – in this case 1/60 second. Let me show you all the possible settings of Auto ISO and how it can help you! I did a photo tour in Budapest with an aussie photographer. She had a Canon 5D II, and when it came to shooting, I couldn’t help but notice how tense she had been. She told me that one of her instructors told her to “always use Manual mode“. She took the advice, therefore whenever she took a photo, it took her seconds to find the proper exposure. I could tell that she was not enjoying the whole process. She even told me that the whole experience of taking the photo is so frustrating to her that she doesn’t really feel like going out with the camera anymore! And then I showed her this trick (Av mode + Auto ISO). Within minutes she cheered up, and noticeably started to enjoy the process of taking photos! Unless you’re under fixed, studio lighting, using complex flash setups or in a few other fairly niche situations, believe it or not, Manual mode is an incredibly archaic, slow and cumbersome mode to operate in. For this, go into the Menu, and ISO speed settings. If the minimum shutter speed is set to Auto, then the camera tries to figure out what is the longest shutter speed you can handhold. In most cases, the camera body is smart enough and communicates with the lens, so it knows the focal length. Therefore, it will set a shutter speed around “reciprocal rule”. For example, with a 70 mm lens on a full-frame body, the camera will never let the shutter speed go slower than 1/60 – 1/80 second. 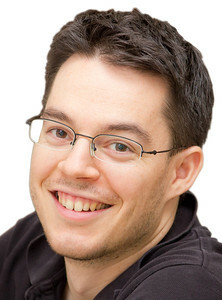 Or at 200 mm, 1/160 – 1/200 second will be the longest exposure time the camera will allow. These values are quite “on the edge”, especially with non-stabilised lenses. Meaning that there’s a chance that you will handshake. So with most of the higher end cameras, you can configure the Auto Minimum shutter speed as well. 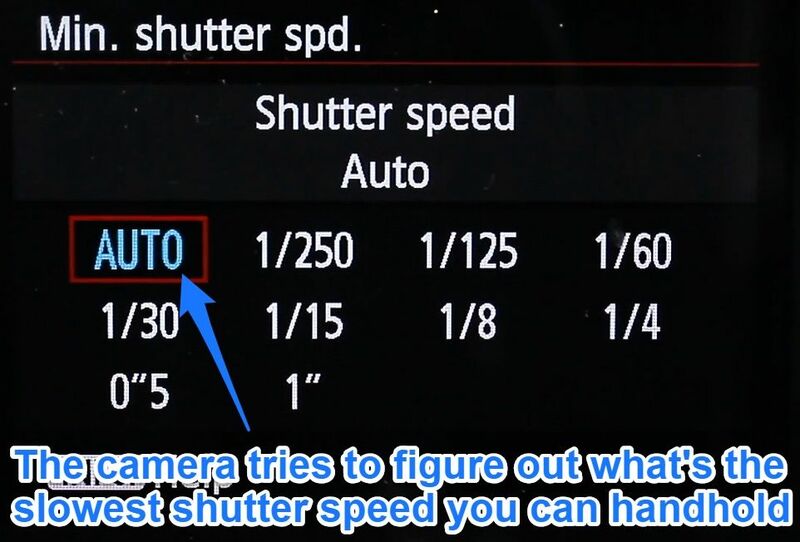 You can tell the camera to have 1 or 2 stops faster or slower shutter speed, than what it would count. So instead of giving you a shutter speed of 1/60 second with a 70 mm, it will give you 1/125 or 1/250 second. 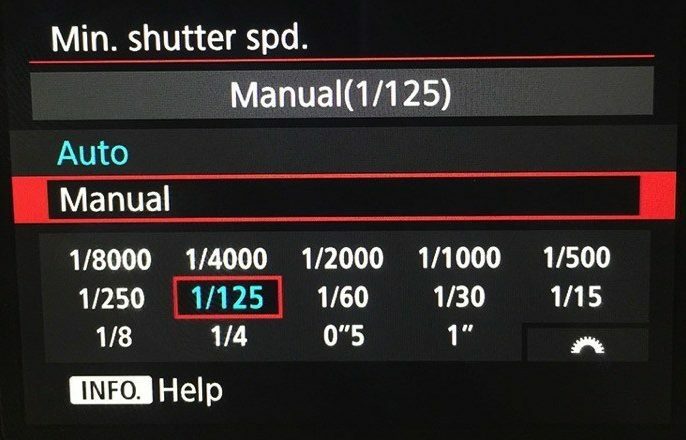 Instead of letting the camera figuring out the optimal shutter speed, you can manually specify it as well. For example, you can set it to 1/250 seconds. This way, no matter what, the camera will always raise the ISO to yield at least 1/250 second exposure time. You can see here that Aperture priority mode is set, the Auto ISO minimum shutter speed is at 1/250 second. You just compose, and take the shot, the camera takes care of everything else! What if this minimum shutter speed is not enough? 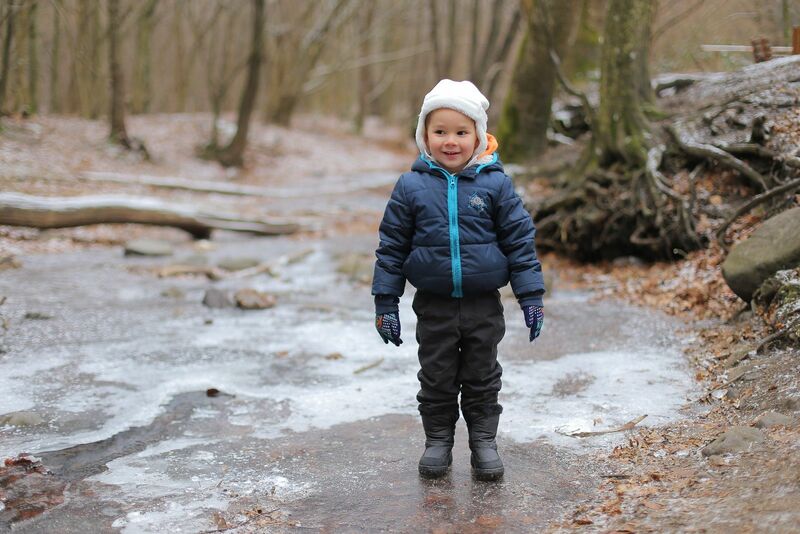 On newer cameras, you even have more options, and you can select virtually any shutter speed. For example, for shooting sports with quick action, you could configure the minimum shutter speed even up to 1/8000 second. But what if your camera doesn’t have this option? 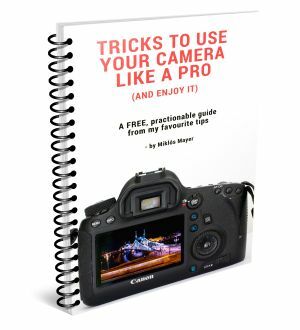 What if you’re shooting fast action, but you cannot set a fast minimum shutter speed? (This is typical with older cameras). You set the ISO speed, the aperture and the shutter speed, and the camera does not ever change any of these. But here comes the trick! Auto ISO works in Manual mode as well. So let’s say you’re shooting a sporting event, and you want really fast shutter speeds no matter what. Let’s say 1/1000 second. On older cameras (like on my Canon 6D) in the Auto ISO settings, there’s no 1/1000 second minimum shutter speed. But you can “hack” the system. This way, every exposure you take will have the same aperture and same shutter speed, BUT the camera will change the ISO automatically to adjust for the brightness change. 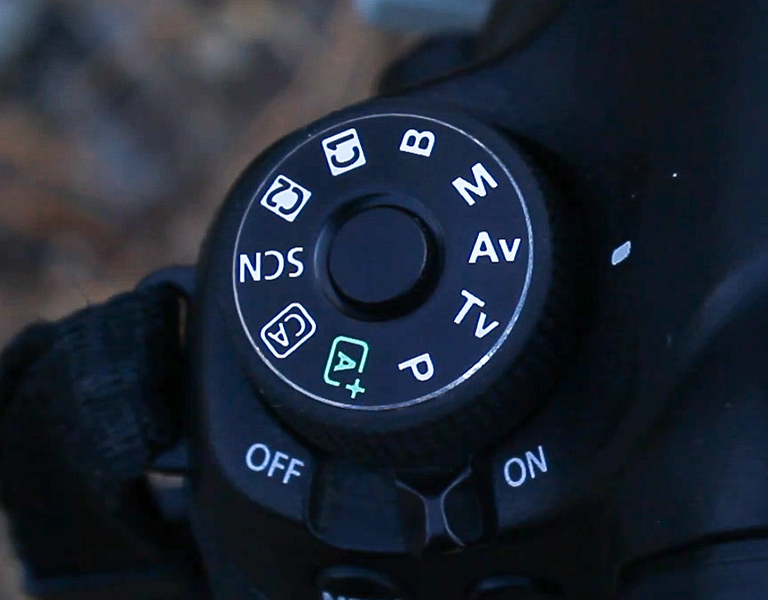 Isn’t it controversial: automatic setting in Manual mode? 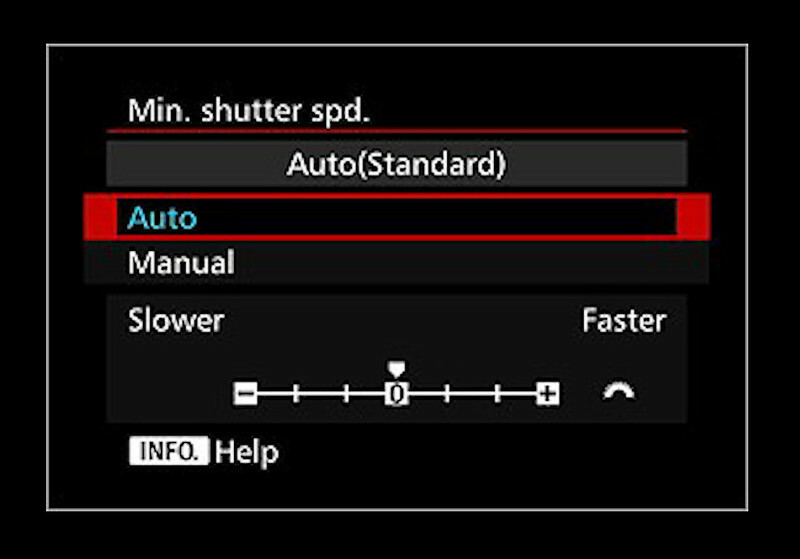 This trick is very useful with older cameras that do not allow you to set the minimum shutter speed in the Auto ISO settings. The crazy Nikons: Auto ISO is bugged! I have no idea why, but if you activate the Auto ISO function in any situation, the ISO speed the camera last has been will remain there. And that ISO speed will be the lower limit of the ISO on the Auto ISO. 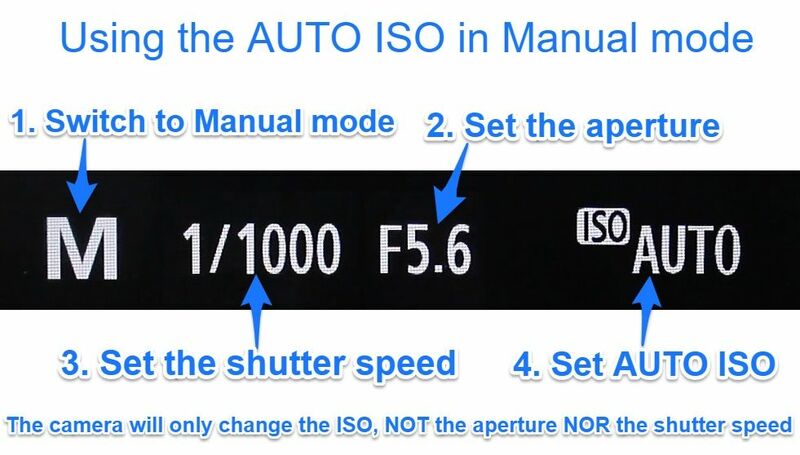 Therefore, the whole point of the Auto ISO is lost. then activate the Auto ISO function. This way you can ensure that the whole ISO range will be used in Auto ISO mode. By the way, I’m not the only one who finds this strange: Chris Bay in his Auto ISO guide article calls this behaviour of Nikons “extra level of confusion”. Elevates the ISO speed to a level that gives you fast enough shutter speed. 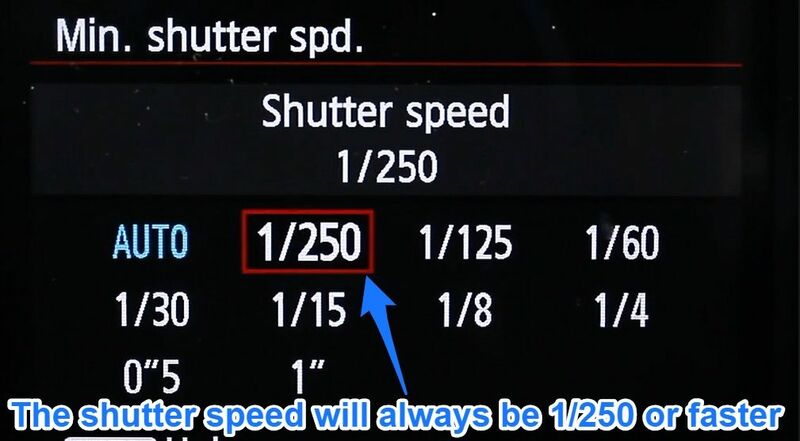 On most cameras, you can configure the minimum shutter speed. 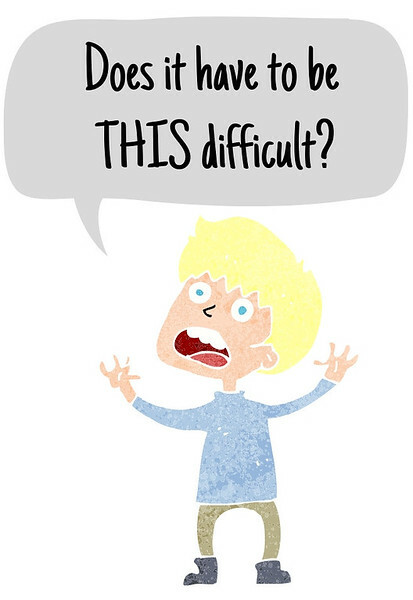 It can be either “Auto”, or it can be manually given. My advice is to use the Auto ISO in Aperture priority. This way you get to control the depth-of-field as well, but you have never worry about setting the ISO speed. What’s your experience with Auto ISO? Do you use it?